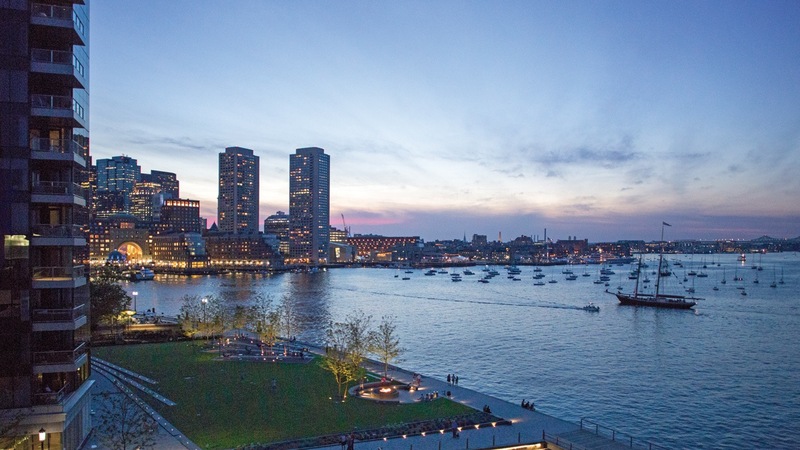 The fastest growing neighborhood in Boston, the Seaport District is booming with new developments. Seaport spans approximately 1,000 acres and includes five sub-districts: Fort Point, Innovation District, Port, Convention Center, and 100-Acres. 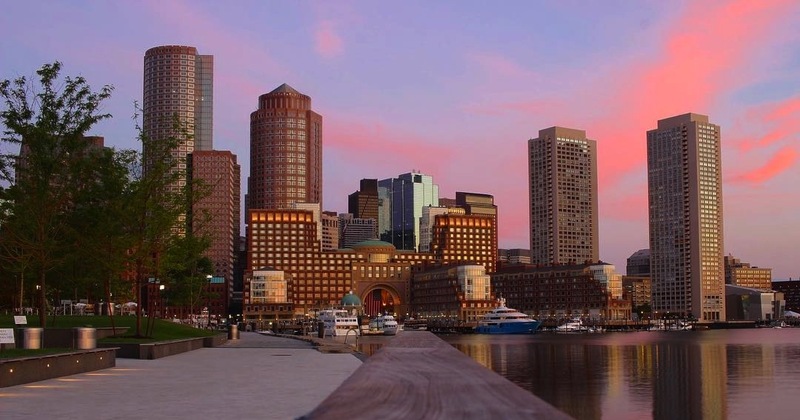 It is most commonly known as the Boston Waterfront or Seaport District and has a rich history that goes back to the 19th century era. Seaport District condos are positioned on the Boston Harbor to the southeast of downtown Boston. 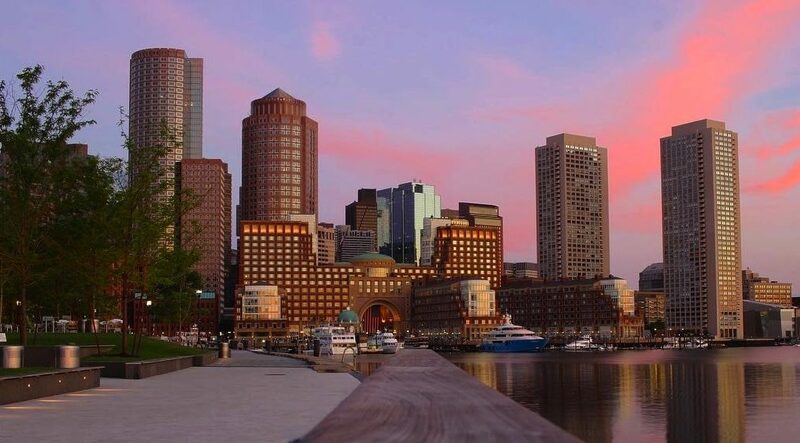 Living in this neighborhood provides you with immediate access to the city by multiple bridges that you can drive, walk, or bike across, as well as the alternative of water taxis to Boston and Logan airport. Seaport District condos also place you right by major thoroughfares that will quickly get you around Boston or outside of the city. From Seaport District condos you can go shopping in nearby Downtown Crossing shopping district or Faneuil Hall Marketplace. For late-night fun, stay in Chinatown, the Theater District, or Faneuil Hall for your choice of bars, lounges, and dance clubs. During the day it is easy to conduct business in the professional Government Center and Financial District areas. 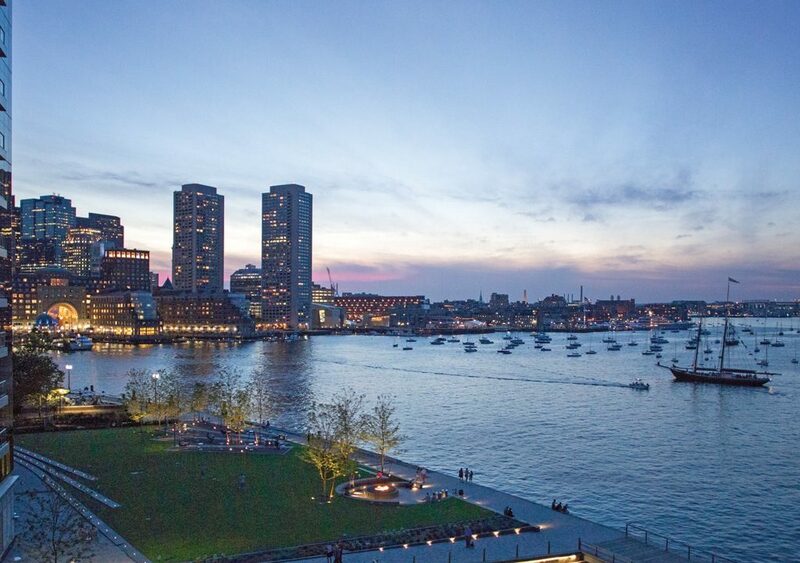 You will love the Harbor views from Seaport District new luxury condos, and when you need a change of scenery, just cross into Boston to visit the huge, landscaped Boston Common and Public Garden. Contact us at 617-356-7332 to speak about your Seaport housing needs.